Azm University is a private, independent institution of higher learning founded in 2015. It is licensed under Lebanese Law to grant the various Bachelor Programs within its Faculties and is governed by a private and autonomous Board of Trustees. 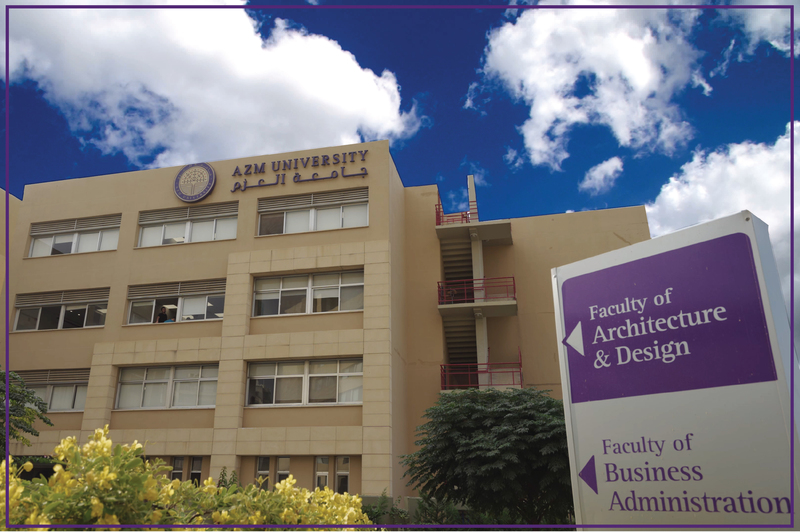 Azm University has three faculties: Business Administration, Architecture, and Arts and Sciences. Currently, the University offers programs leading to Bachelor’s degrees in Business Administration, Architecture, Interior Design, Journalism and Media Communications, English Language, Education, Criminology and Chemistry. The official language of instruction is English.